I am still amazed at how wonderful pinterest is for educational resources and ideas. Throughout my last placement I used lots of ideas from this website, and I will continue to collect ideas when I start teaching and beyond. 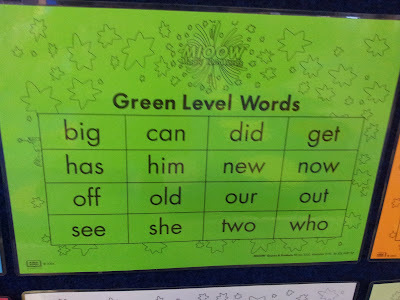 This is an example of a kit which I created (based on an idea from pinterest, zap it using the 100 Magic Words). 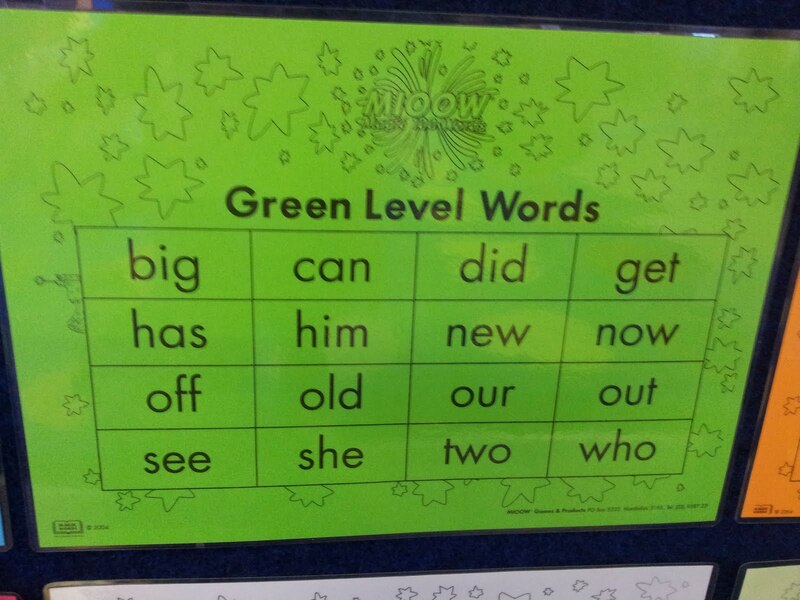 This is a fantastic game for beginning readers, and was used during reading groups for students in grade one. The instructions are: Put high frequency words on sticks (these are foam sticks) and write zap it on a few sticks. 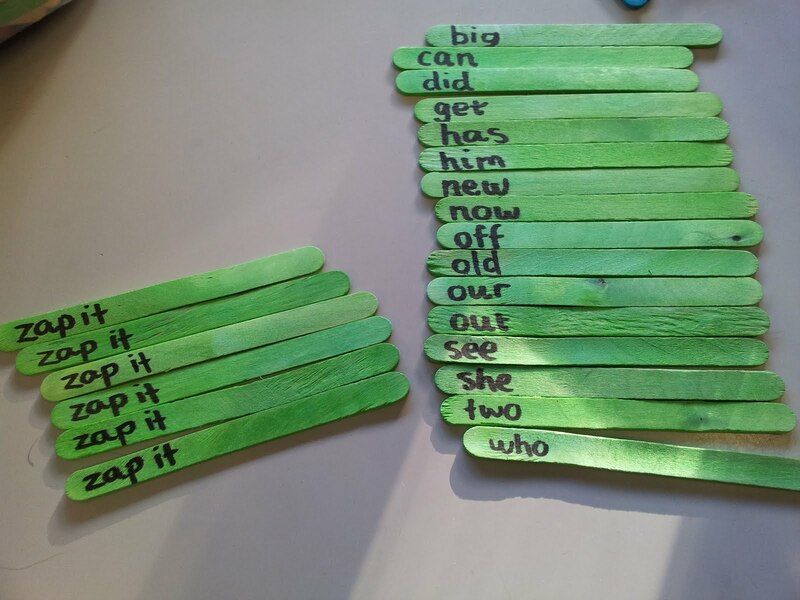 The kids pull sticks from a container and read the words. If someone gets Zap It, all of the sticks go back in the bin. Comment below about other fantastic pinterest pages!